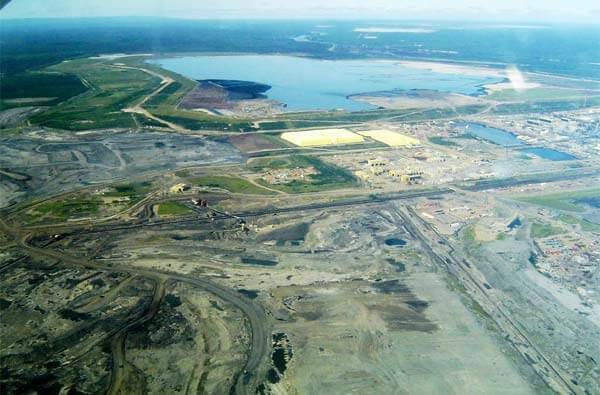 Syncrude's Mildred Lake mine site near Fort MacMurray. Emily Hunter is an environmental journalist and This Magazine’s resident eco-blogger. She is currently working on a book about young environmental activism, The Next Eco-Warriors, and is the eco-correspondent to MTV News Canada.